HOUSTON (KTRK) -- A big part of the Houston Rockets playoff run last season is returning to the team. Eyewitness Sports has learned. 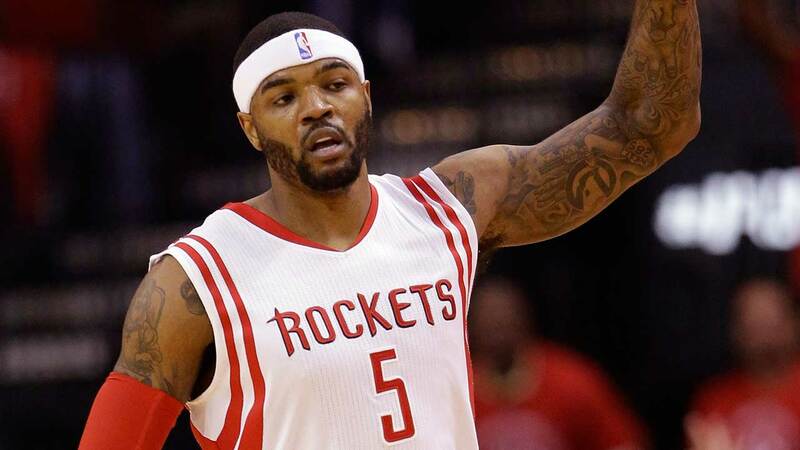 Houston acquired forward Josh Smith in a trade with the LA Clippers. The Rockets got Smith last season from Detroit and he was a key component of Houston's championship run. We're working to get more details of the trade. At this point, we're told the Rockets didn't give up any players on the active roster.